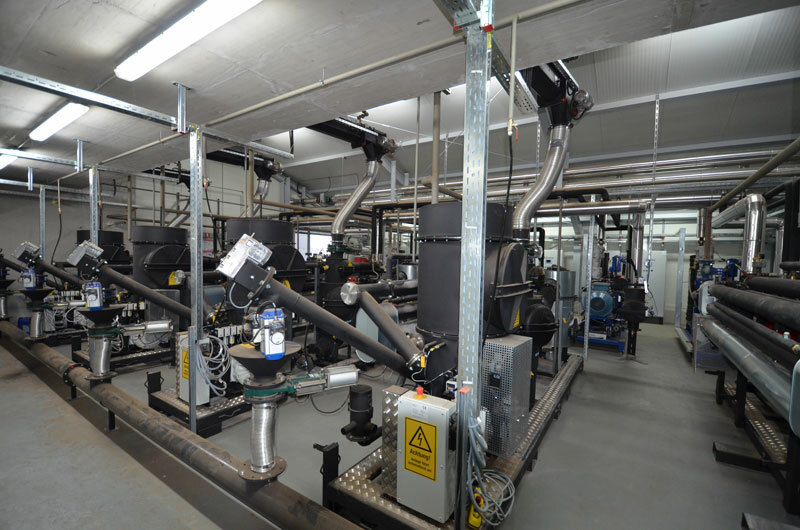 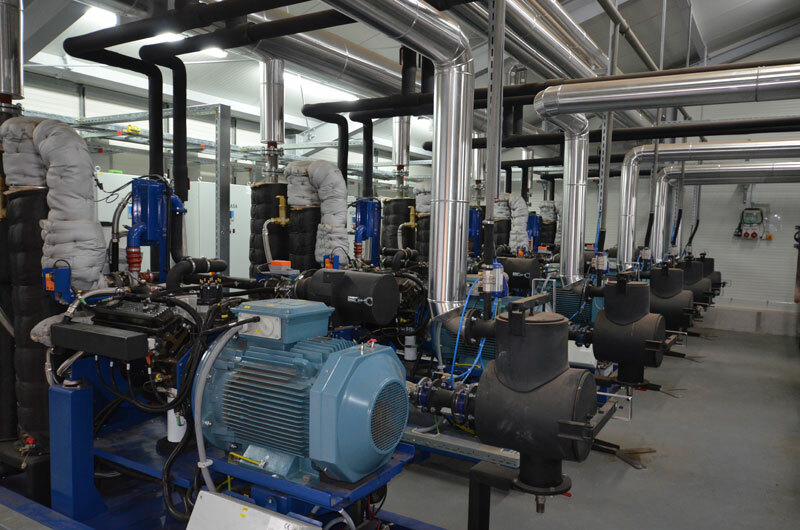 Institute for imprisonment Dob pri Mirni is heated via a central biomass boiler which is operated by Energetics Šentrupert. 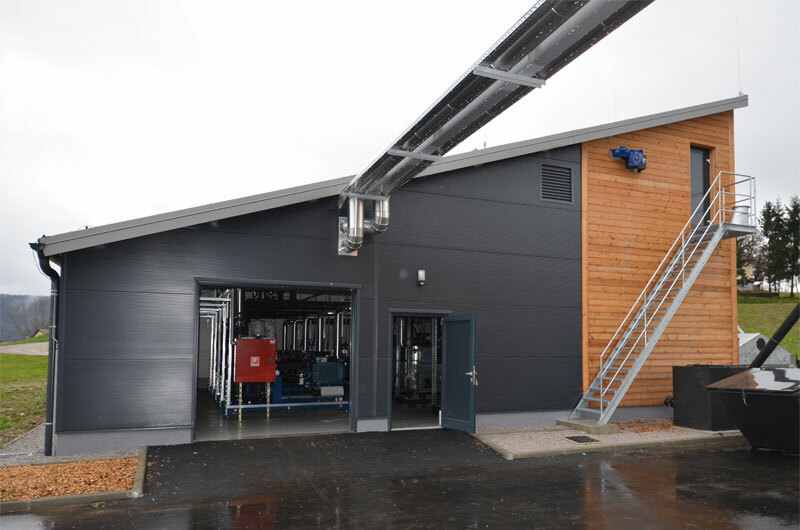 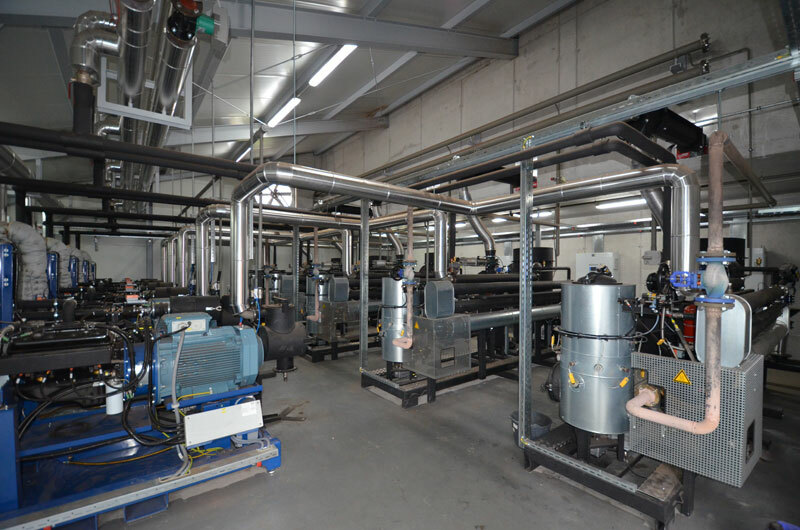 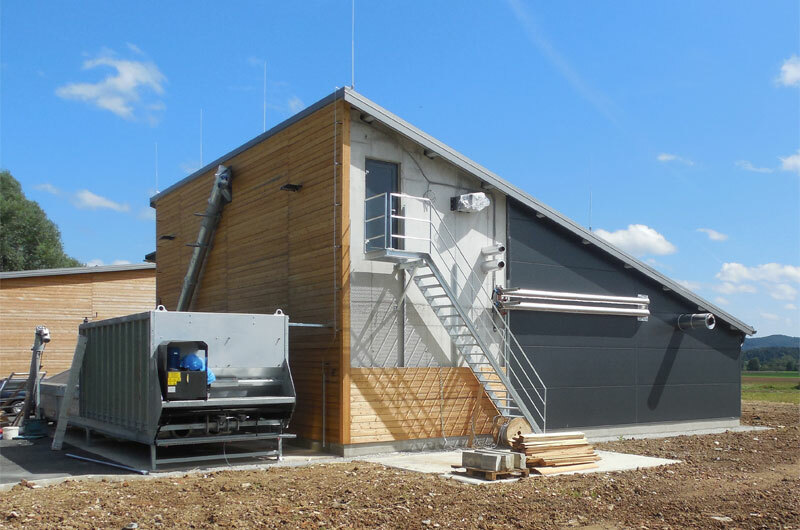 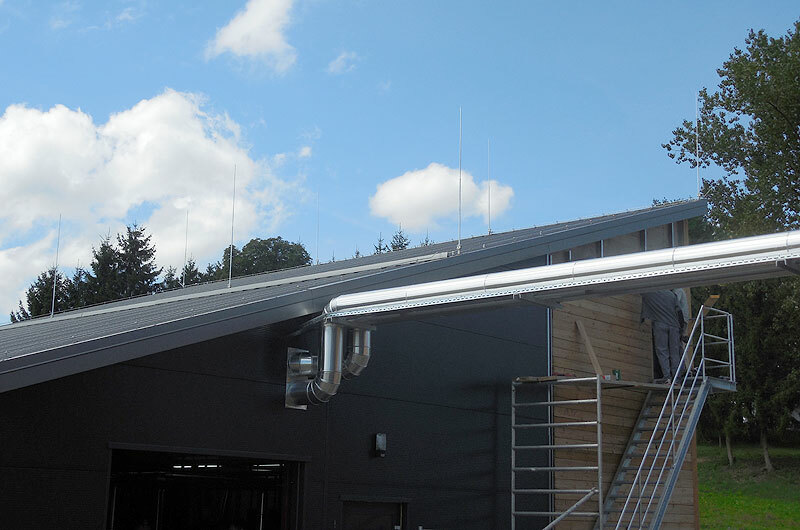 For the purpose of extending the district heating and to operate outside the heating season (domestic hot water) a cogeneration (combined heat and power – CHP) was built using wood chips as energy source. 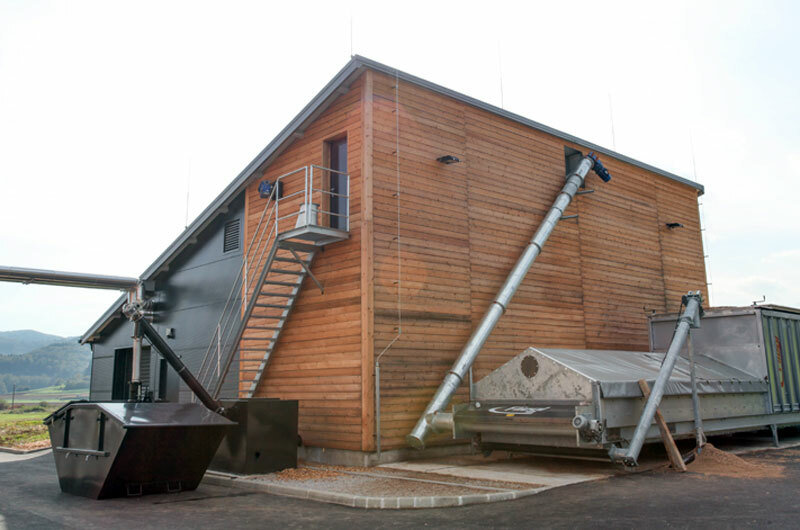 The applied technology is gasification of wood chips and utilization of gas in a combustion engine which drives a generator of electricity.